Joseph DiCarlo known as Joe DiCarlo was born on November 8, 1899 in Vallelunga, Sicily. He was the son of the Buffalo region’s Sicilian boss, Giuseppe DiCarlo. He was rejected as the heir to his father’s criminal empire following his father’s death. By 1922, DiCarlo became the underboss of the Buffalo family, but became the most powerful opponent of Stefano “The Undertaker” Magaddino. Magaddino retained him as his underboss in order to maintain peace with the DiCarlo faction and his supporters. In 1945, DiCarlo was downgraded from his duties. He was arrested for assault, coercion, intimidating a witness and violation of federal narcotics laws. After spending many years in trouble as a subordinate of Stefano Magaddino, Joe Dicarlo and his underlings wandered. 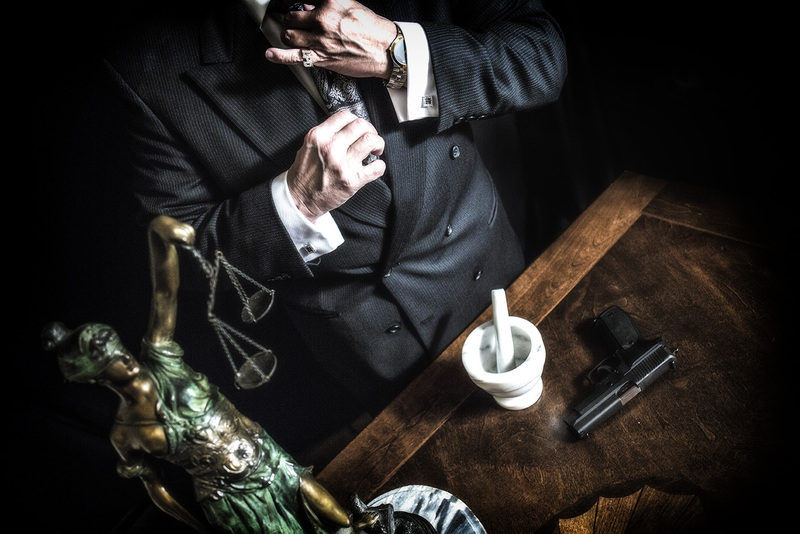 They were seeking their fortunes in Youngstown, Ohio and Miami Beach before going to home to witness the disintegration of the western New York Mafia. From 1969 to 1974 Dicarlo was acting consigliore of the Buffalo mob. Joe DiCarlo was allegedly not endorsed by the full New York Commission, but acknowledged by the Genovese crime family leadership, which represented the Buffalo crime family on the Commission. He stepped down in late 1974 when the new Buffalo regime was sanctioned by the Commission. 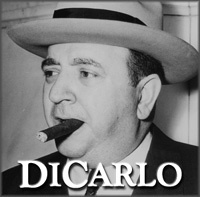 DiCarlo retired in1975 and died in October, 1980 due to natural causes.